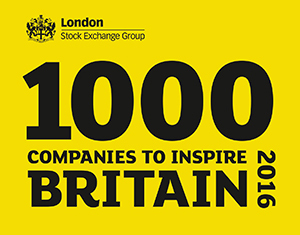 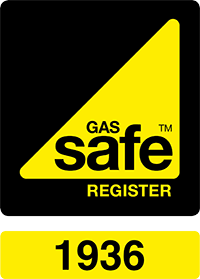 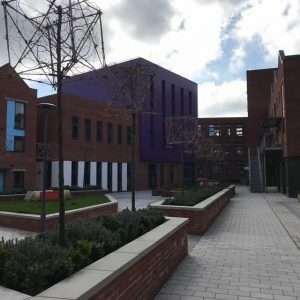 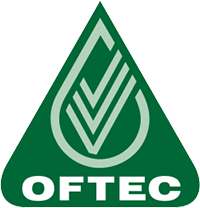 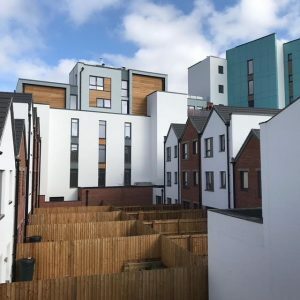 Challenges overcome: This was an extremely large project which was carried out to a tight programme meaning we needed a large installation team to meet the build schedule. 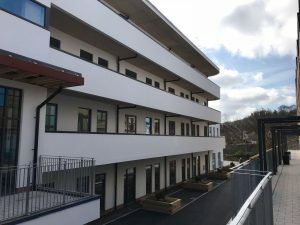 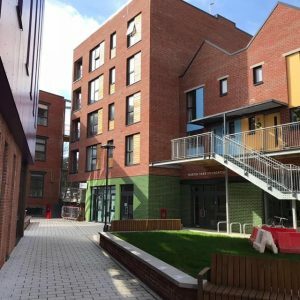 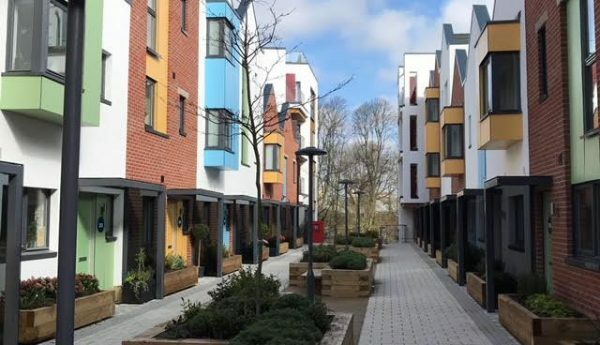 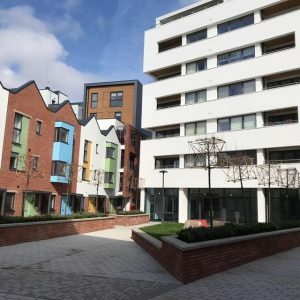 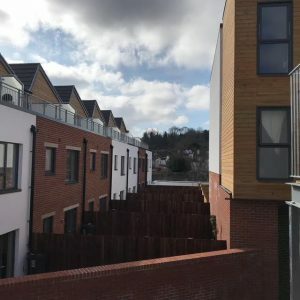 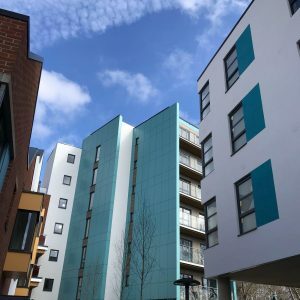 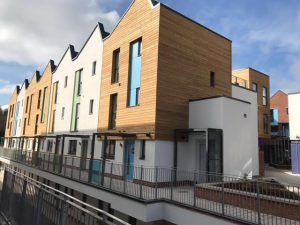 Paintworks is an eclectic mix of one and two bedroom apartments, three and four bed houses plus live/work units, some Riverside, in the Arnos Vale area of Bristol known locally as ‘The Paintworks’. 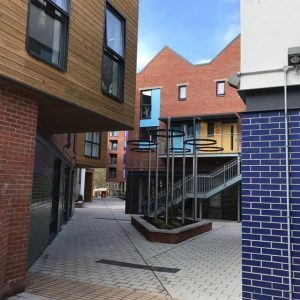 The development is just half a mile from Temple Meads train station and will enhance the already established community of Paintworks benefitting from small light industrial units, arts and crafts galleries and a restaurant/pub all with the unusual and hugely popular urban/ warehouse type feel.